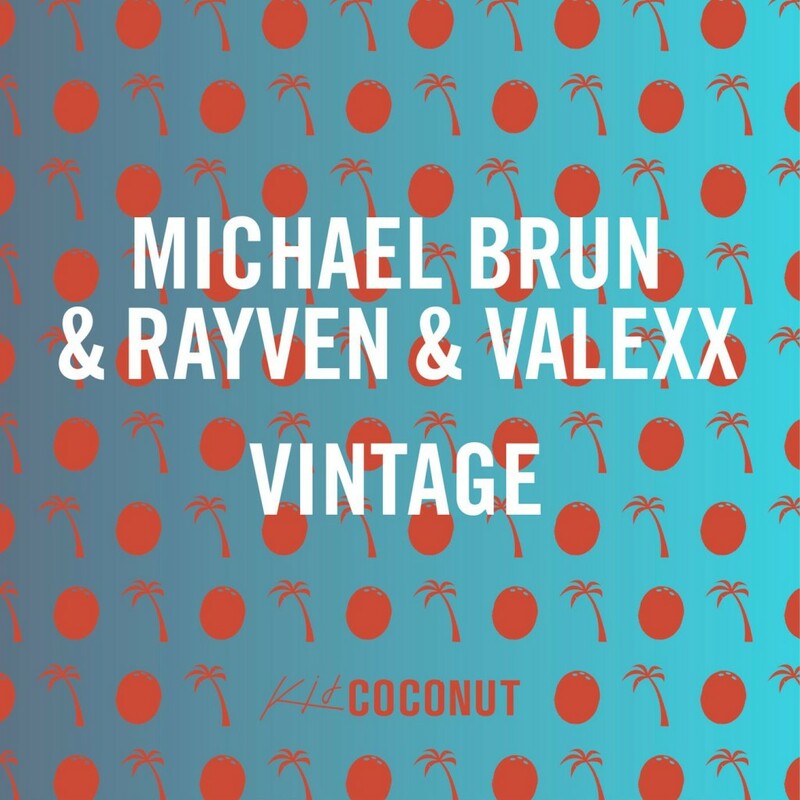 Michael Brun and Rayven & Valexx have come together to make this fresh track. I get so excited by Michael Brun’s tracks because I know he packs a whole party in each track. This is what he did with Rayven & Valexx. This track, “Vintage” is so much fun. It is a light track that will have you dancing your heart away. It is just a groovy track that you will love. Check it out now because this is one hell of a track!